The 4-aminoquinolines are predictably toxic at high enough concentrations. Toxicity in all tissues derives from derangement of lysosomal function and is dose dependent. 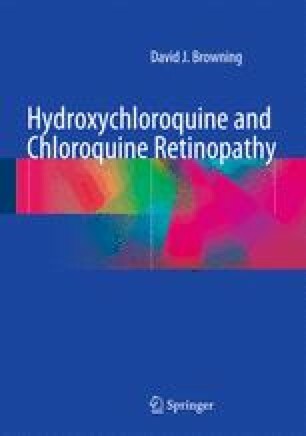 Chloroquine is more toxic than hydroxychloroquine. The sensitivity of different cell types varies, but all cells exhibiting toxic effects accumulate myelin bodies.